Soon, new technologies will emerge to assist care providers in treating women’s health conditions. Researchers have developed innovative medical treatments, such as a patient operated device that prepares women for breast reconstruction using carbon dioxide instead of needles and a blood test that can detect whether gestation has started outside of the fallopian tubes. 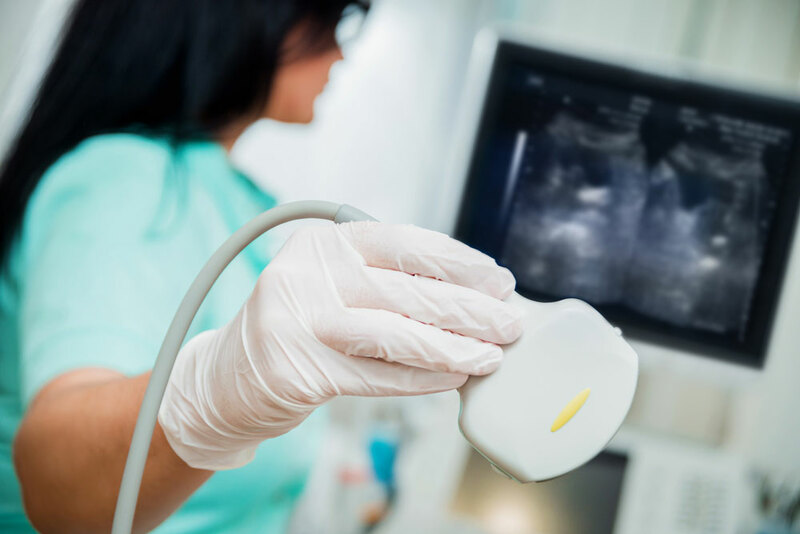 Other developing medical technologies include an at home, do-it-yourself Pap smear and a test that determines pregnancy using saliva as a sample. Women can lower the risk for cancers and other common illnesses with healthy habits and regular care provider visits. However, in many underserved communities nurse practitioners (NPs) and nurse midwives fill the shortage created by lack of care providers, while covering service areas encompassing far too many clients. As America’s health care needs increase, care provider organizations will need many more NPs to ensure positive health outcomes for women in these communities. Providing medical services takes skill. Serving more than half of the U.S. population takes specialized expertise. That’s where the online Master of Science in Nursing with a focus in Women’s Health Nursing Practice makes its mark. With Regis online WHNP MSN, you can learn to treat women’s specialized health needs across their life cycle.